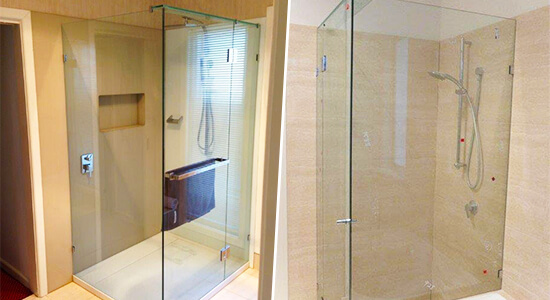 There may be a manufacturer of “shower screens near me” that will custom build your screens, but the team at Orions provides a personal guarantee on all the services we deliver to our customers. 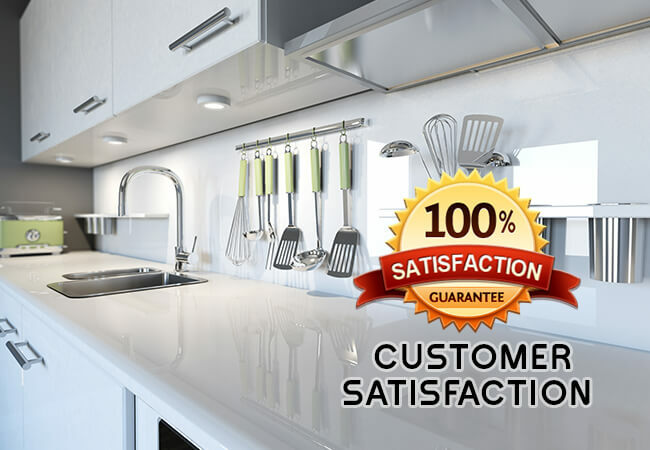 With over 8 years of detailed and highly-varied experience in the industry Orions Doors & Screens Plus can design, build, and deliver the shower screens Ascot Vale residents have been searching for. As experts in fabricating shower screens the team at Orions work closely with our valued customers to make sure that our completed shower screens meet their vision and their requirements. 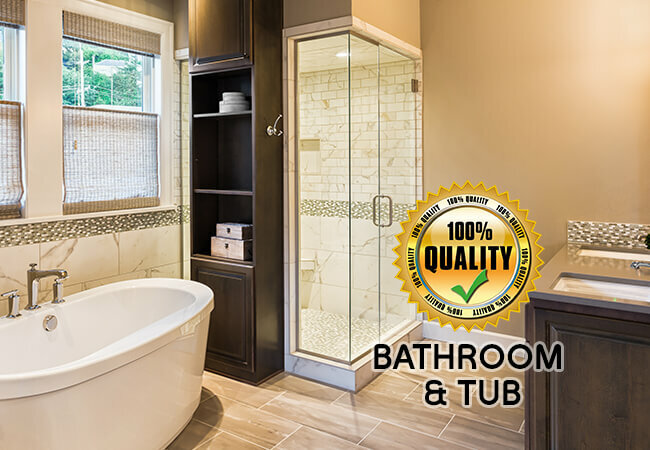 Available in a number of unique styles including frameless, semi-frameless, and glass shower doors our customers can enhance the look, feel, and functionality of their bathroom for less. Using the best materials precisely cut and measured for accuracy all of our screens are made to last and withstand constant exposure in wet weather environments. On top of our superior shower screens Orions can also supply and install shower enclosures, sliding shower doors, and folding shower screens, all to improve your quality of life for less. At Orions we strive to deliver a modern and personalised range of doors and screens that are made to last and make a statement. 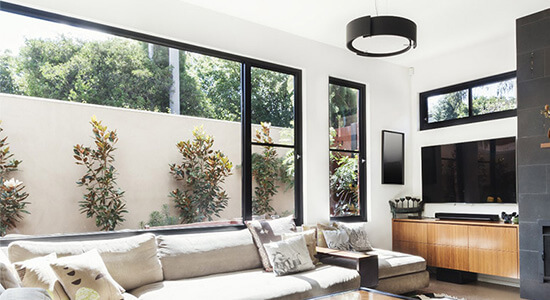 Incorporating contemporary designs and styles into our finished products we can custom-build the resilient and flawless aluminium windows Ascot Vale customers desire. 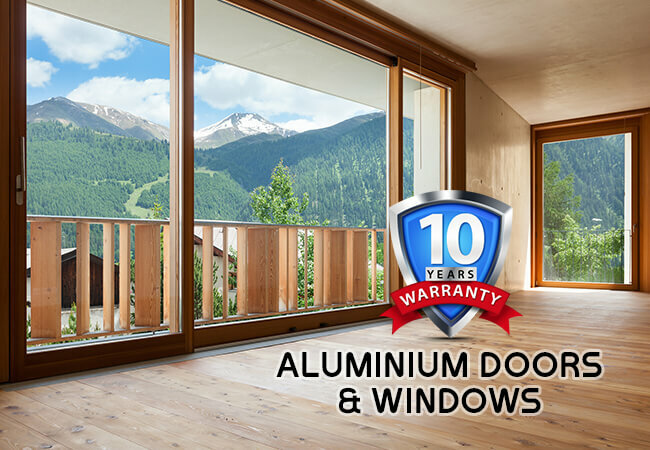 Available in a wide range of colours to suit your property’s existing décor our aluminium windows stay strong even when exposed to wet, dry, dusty, and windy weather conditions. Committed to delivering the highest levels of customer satisfaction the team of designers and fabricators at Orions can include a number of additional features into our completed aluminium doors. From key locks, to deadlocks, you can trust Orions to increase the security of your home or your business. Whether you are after standard aluminium doors, sliding doors, or glass window and door combinations, Orions is the team for you! Begin your journey to a better door today by giving us a call. Are you looking for a modern alternative to standard rails and balustrades? At Orions we have made it our mission to deliver premium door and screen solutions to our customers across Melbourne for an affordable price. 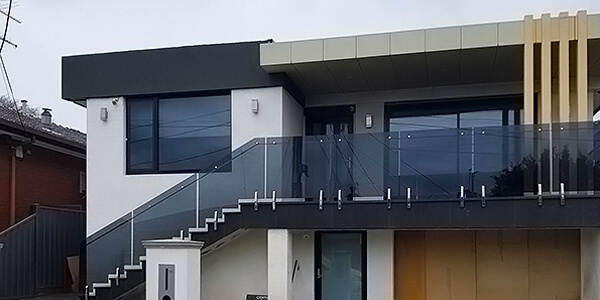 Made from tough materials and designed to suit contemporary styles and decors Orions provides the glass balustrades Ascot Vale locals can rely on. Not just limited to complementing handrails on staircases, our glass balustrades can be installed in a number of unique environments to great effect. Serving as an effective barrier, our custom-cut and sized glass excels if you are looking for a pool barrier that restricts access to your poolside area. For a low pool fence cost that doesn’t sacrifice quality or reliability get in touch with the experts at Orions. To take advantage of the best glass balustrades near you give Orions a call on 03 9331 7737.